With over 19 international events under its belt – a world-class magazine that is distributed in over 27 countries (including an 8-page advertisement promotion inside the iconic September 2012 edition of Vogue US) – ARISE is firmly established as the most significant iconic African brand; and its presentation: “African Icons” at the Lincoln Center on Thursday 6th September 2012, celebrated its return to New York to another packed house and a standing ovation from its 1,000-devoted followers and a celebrity audience including Tyson Chandler, Angela Simmons, June Ambrose, Olivia, Shontelle, Alexandra Burke, and June Sarpong. The five designers all participated at the ARISE Magazine Fashion Week (AMFW 2012) showcase in Lagos, Nigeria. 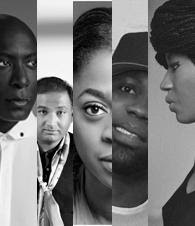 The event was held over five days in March 2012 and featured a staggering 77 designers. 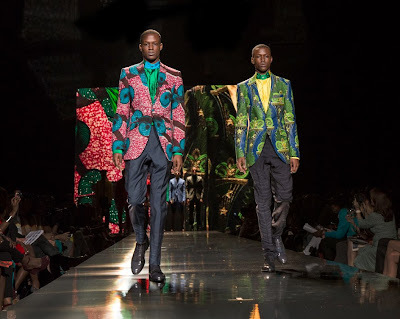 Of those 77 designers who participated in Lagos, FIVE African designers won the coveted prize to showcase their Spring 2013 designs and represent the ARISE brand, as a part of its self-styled themed: African Icons. London’s legendary; Royal Albert Hall was the setting for the successful inauguration of the first issue of ARISE Magazine on Tuesday, October 15th, 2008. 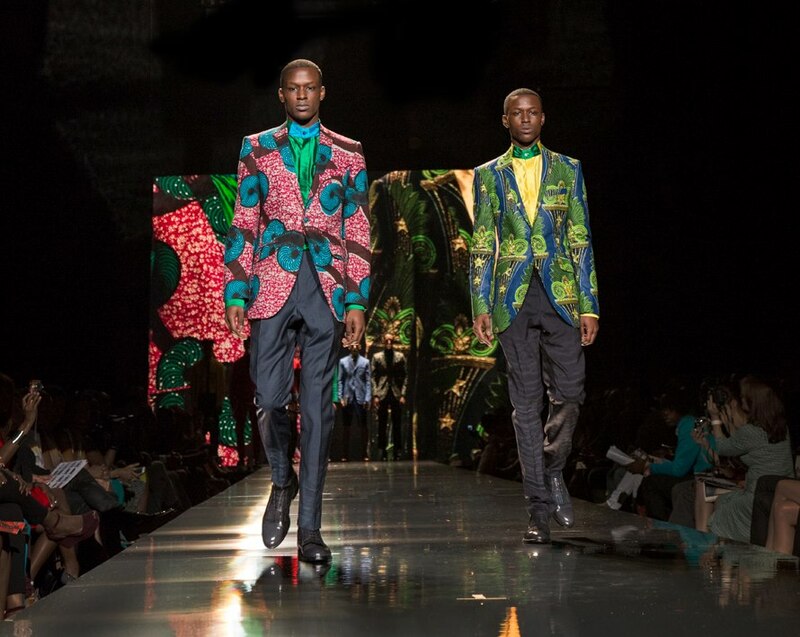 – ARISE Africa Fashion Week, Johannesburg, June 2009. – ARISE Cape Town Fashion Week, August 2009. – ARISE Promise of Africa Collective, NYFW, September 2009. – ARISE Africa Collective III, NYFW, February 2010. – ARISE L’Afrique A Porter, Paris, March 2010. 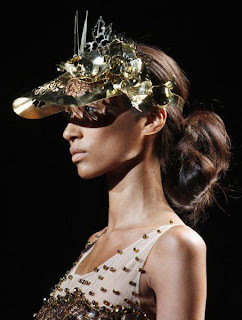 – ARISE Magazine Fashion Week, Lagos, March 2011 and 2012.